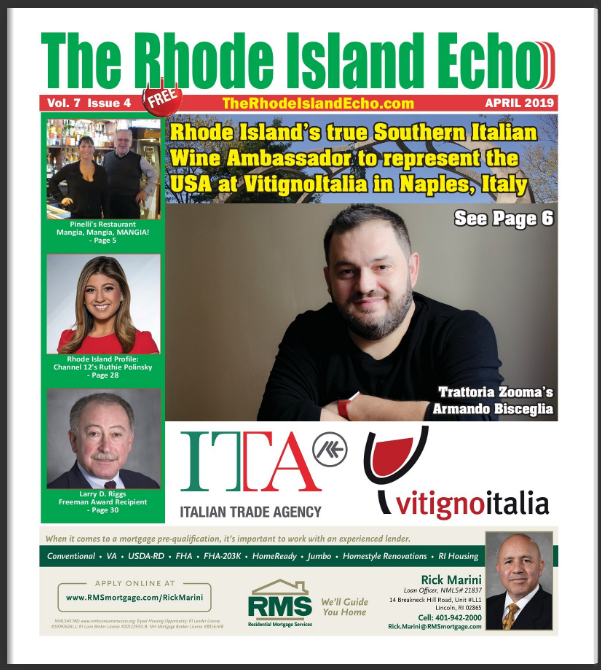 Click on the above image to read The Rhode Island Echo Online Now! when The New Rhode Island Echo is available. Looking for something fun to do in Rhode Island? Have a story or photo you would like to see published?